SEOUL -- A female Hyundai Motor executive in South Korea has resigned after being accused of pressuring female subordinates to pour drinks for and dance with senior male members of staff, the Yonhap news agency said. The global #MeToo movement has accelerated in South Korea since January, spawning accusations of sexual misconduct and prosecution investigations of prominent figures. Fear of reprisal has made South Koreans traditionally wary of being whistleblowers over harassment at family-run conglomerates that dominate the economy, with open accusations of this type far outnumbered by anonymous posts on the subject. Yonhap, citing Hyundai, said a female employee had made the accusation while preparing to leave the company, saying the woman executive had pressured her female subordinates to attend a drinking party with senior men and pour drinks. She also accused the executive of pressuring the women to dance with men at a karaoke session, and said the men were in positions that could influence the female executive's position in the corporation, Yonhap reported. 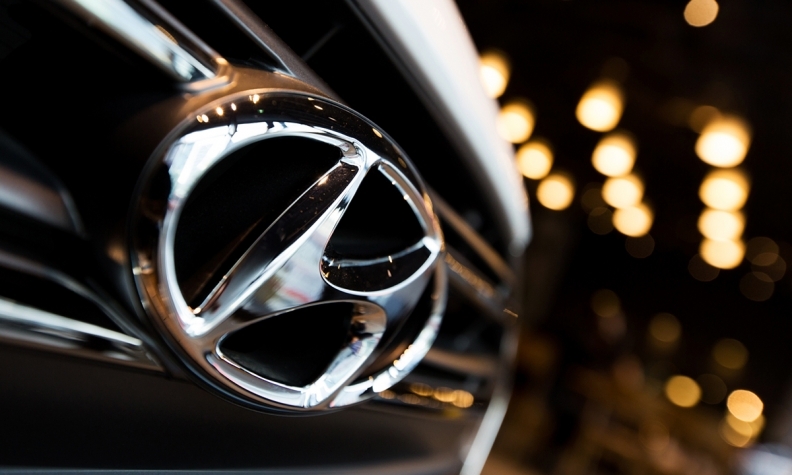 In a statement, Hyundai said media reports on the issue did not reflect its views and policies. "We will take appropriate actions on any irregularities or breaches by individuals within the company that do not ensure equality in the workplace," it said, declining further comment. Neither Hyundai nor the news agency identified the executive. Hyundai had three female executives among its total of 298 executives by the end of 2017, regulatory filings show.